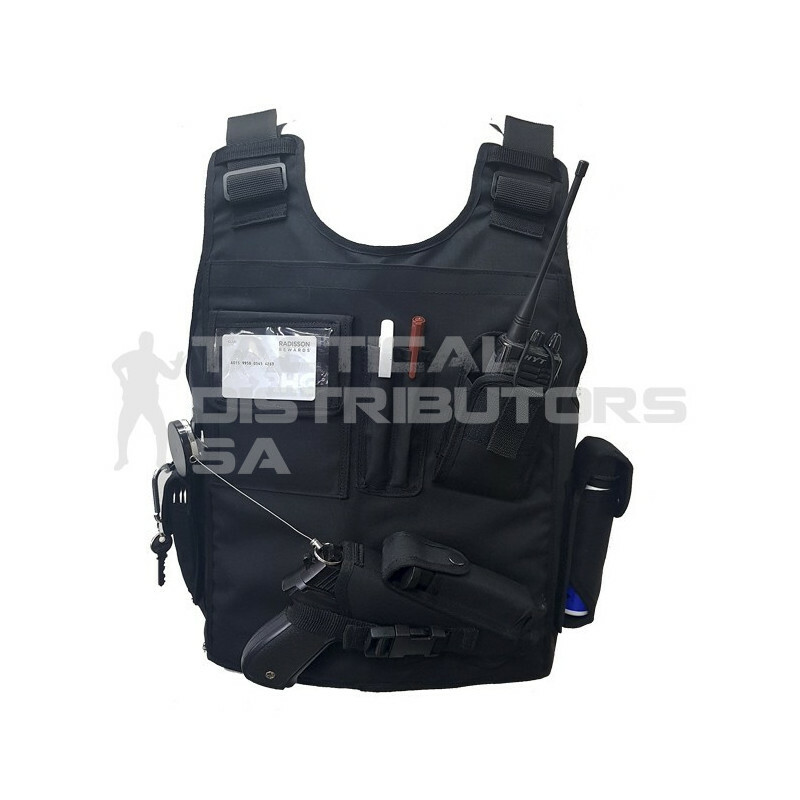 Features Full Front and Back Level IIIA Ballistic Protection. Integrated Pouches. Size Adjustable.